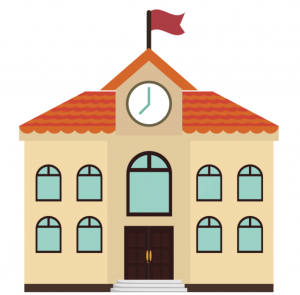 Join Our Post FETC Event! 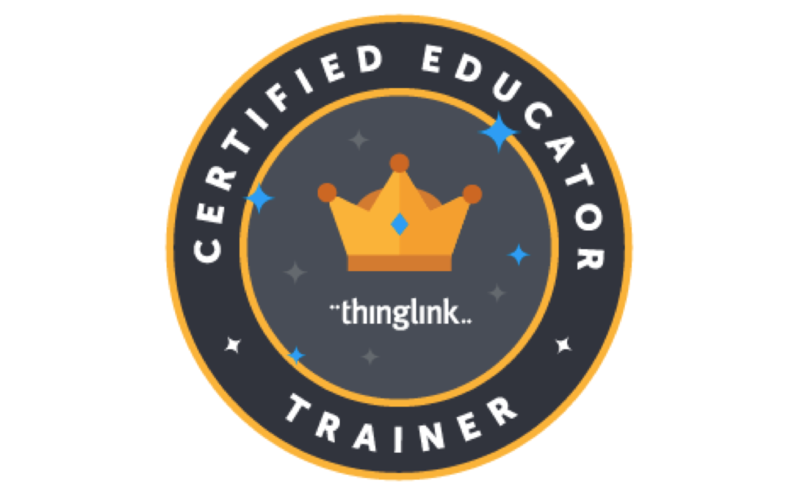 We are pleased to have met many wonderful educators at FETC last week and excited to introduce them to the powerful features of ThingLink Premium for Educators. We wish we could have met even more of you, but we realise your school’s budget and time for PD might not support attending a live conference during the middle of the school year. That’s why we offer flexible professional development and training options at ThingLink. Whether you were at FETC or NotAtFETC this year, we would like to invite you to a webinar to enjoy the resources we shared. You’ll get a great overview of our tools and there will be time for questions. We hope to inspire you from a comfortable spot in your home this February.